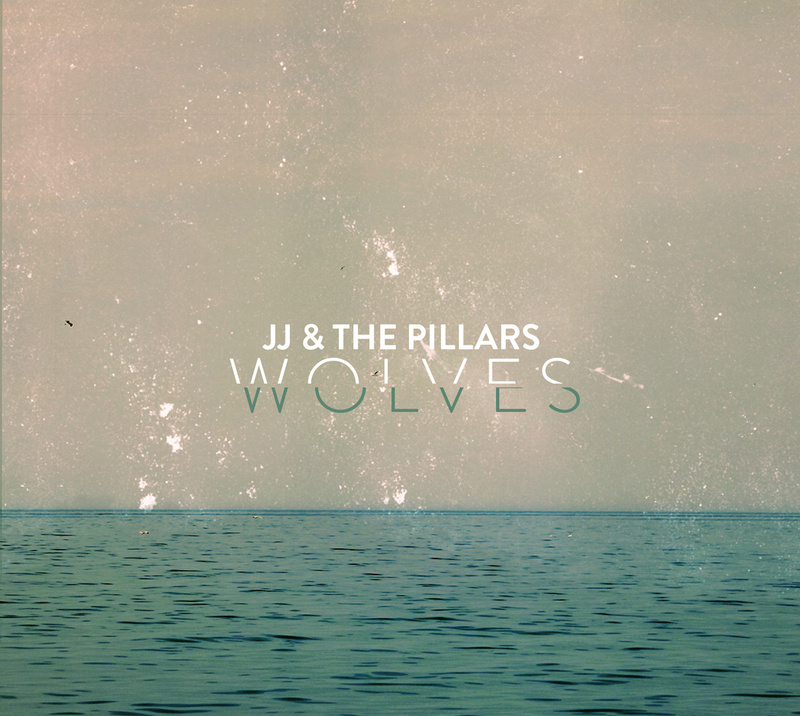 So, I have discovered two Toronto area bands who play an interesting blend of folk, pop, rock, and western. I suppose it is as close to Toronto folk/roots music as one could get. Both of these bands were on my “must see” list at Canada Indie Week, however I was unable to catch either due to scheduling issues.Pretty excited by the sound, though. 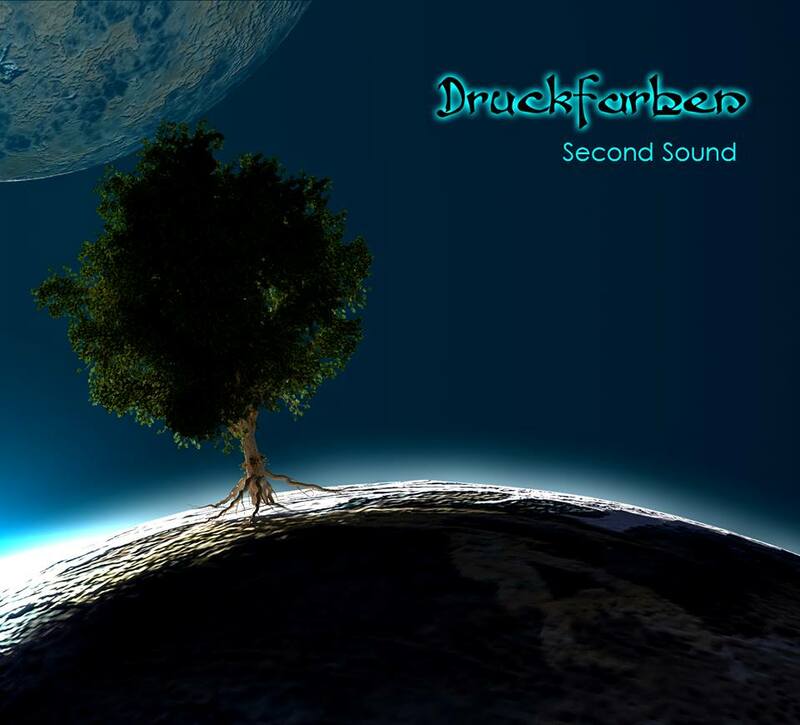 I set out to do an interview on the progressive-rock band, Druckfarben. 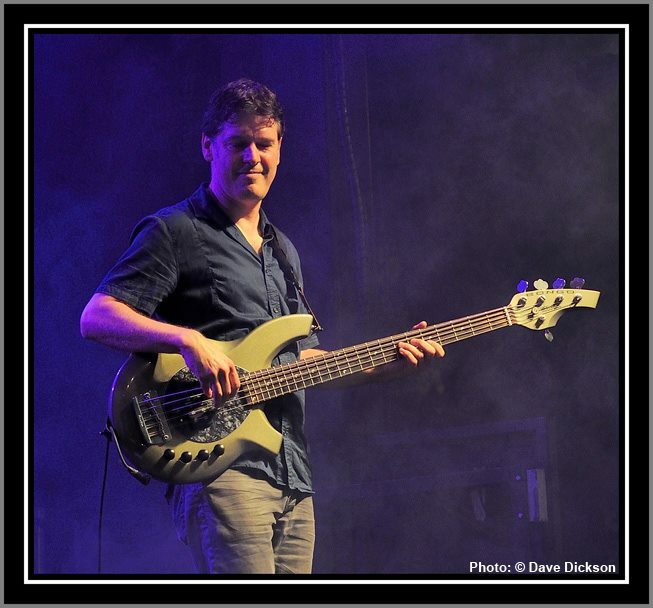 As I sat down with Peter Murray, bassist, I instead found myself immersed in his story. Not a bad afternoon at all. We began by comparing notes about progressive-rock bands, from Yes, King Crimson, and Flash, to Rush and Kansas. We taked about Gentle Giant. We talked about music. We discussed the lack of airplay progressive-rock received in the 1980s and 1990s and how it could be considered underground. We talked. Peter is an easy interview. Ask a question and he will talk. He has stories to tell. Stories from his days with Surrender Dorothy and the major label deal; stories of his singer/songwriter solo album; stories of his learning the bass line to Yes’ Close To The Edge, for the first Druckfarben gig . He is animated, and energetic. He has strong opinions on music, and the music industry. He is a musician, but foremost, he is a music fan. His interests cross all genres. If it is good, Peter appreciates and enjoys it. We discussed The Beatles influence on progressive-rock, and queried whether Sgt. Pepper could have been the 1st progressive-rock album. As Peter sees it, progressive-rock is not so much a genre of music, but an attitude. An attitude that encourages experimentation. An attitude to do something that is not usually done. An attitude that impacts not only the song writing, but the instrumentation and arrangements as well. We delved into bass players, and I asked about his favorite. In true Peter Murray style, he couldn’t or wouldn’t identify one. Instead, names started swirling around the table: Chris Squire, Geddy Lee, Mark King, Robbie Shakespeare, Stanley Clarke, to name a few. Paul McCartney came up, and it was agreed that he is perhaps the most under rated bassist around. It was here that I saw the true passion for music in this man. He told a story of how, as a writer for Bass Player magazine, he traveled to England to interview Colin Moulding and Mark King. With his face ‘lit up’, he spoke of spending an afternoon at Moulding’s farm house, drinking tea, and listening to the as yet unreleased ‘Apple Venus’. Very cool. We talked about Druckfarben, which grew out of Classic Album’s Live. 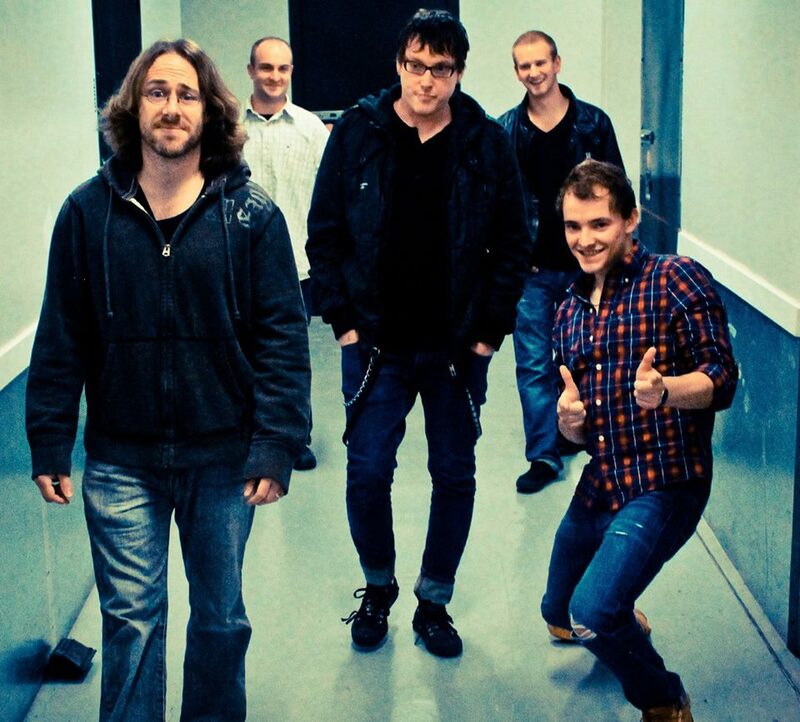 All of the band members have a love for progressive-rock. They enjoy playing and performing. Peter looks like a man who is having the time of his life. Bassist, song writer, teacher, author, producer. This is an accomplished man, a Renaissance man, who shows no signs of slowing down. Despite his impressive resume, there was no name dropping. An incredibly talented guy, who is kind, humble, and grateful. Peter Murray is simply, a nice guy. A nice guy who just loves music. Hard not to like him. There seems to be a whack of incredibly cool music coming out of New Jersey, and Bongo Boy Records seem to have their hand on most of it. Aside from the 2013 Mark Lindsay release, Life Out Loud, and the Gar Francis EP, Shine On, this Indie label out of Belvidere, New Jersey has a truck load of singles that they are about to release on a “Singles” album. Being quite fond of Bongo Boy Monique and Garage Guru Gar-the coolest musician to come out of Jersey since Frank Sinatra– I agreed to listen and wax poetic about this soon to be released compilation. Jana Peri, the New York City rocker with power pop and punk influences, delivers a knock out tune with “Ballerina Of The Bowery“. 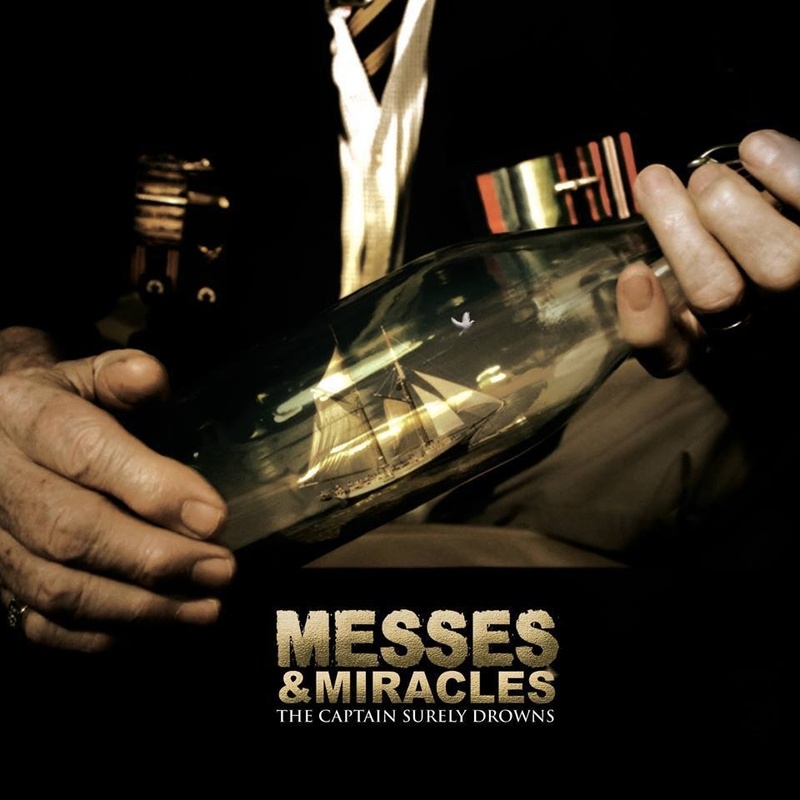 Written by Gar Francis, the song has a great surf-pop groove, great harmonies and a wonderful bridge and chorus. The choppy guitar rocks and the riff, subtly great. Terrific opening track on any album. 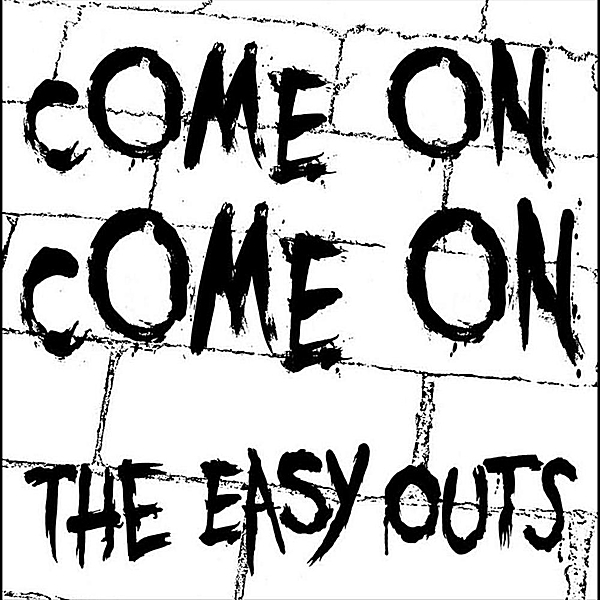 I didn’t know who The Easy Outs were, but the New Jersey rock-punk-garage band’s “Come On, Come On” is up there on my list of coolest songs I have heard lately. The track has a great 1960s feel, delivered through wonderful keys and an amazing melody. There are great horns, beautiful transitions, and a dynamite bass line. I can hear Gar Francis all over this song. The riff, clean and crisp, and the solo, as always, class, not flash. Consider this a hit. The wonderfully multi talented Genya Ravan contributes a Gar Francis song, “I Won’t Cry Anymore” with a powerful voice and a delivery that made me shiver. This rock-blues tune reminds me of something that should be on Janis Joplin album, and hands out great choral harmonies in the bridge and a wonderfully R & B harmonized “whoo hoo hoo”. This woman can sing. Powerful and pleasurable. I don’t know where he finds the time, but Rockids is another Gar Francis project. Originally formed in 1973 by Gar and Wayne Olivieri, this garage band recorded Eddie Cochran‘s “C’mon Everybody” in 2012. I love this song. 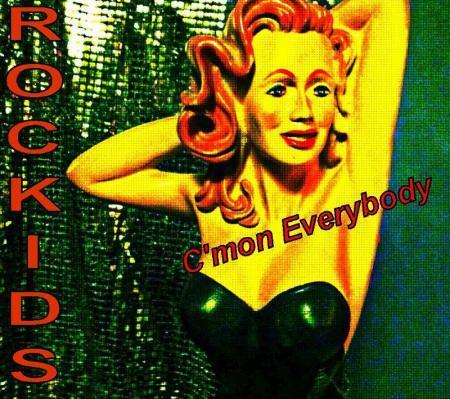 I dig Rockids cover of it. The guitar layered underneath, the amazing Jerry Lee Lewis piano, and the great hook, deliver an incredible track. Might as well stand when you listen, ’cause it will get you dancing. “Born Dainty“, a country-rock song, was written and produced by, you guessed it, Gar Francis. Recorded by New Jersey’s Kelly Caruso, daughter of The Doughboys bass player, Mike Caruso, this track offers some amazing banjo, cool drumming, and a great chorus. The transitions are wonderful and the guitar riff, great. Kelly delivers a wonderful vocal track. I wouldn’t be surprised to hear this song covered by Kelly Clarkson. 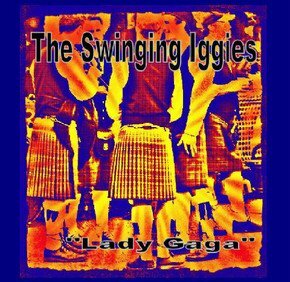 The Swinging Iggies, with one of the coolest band names around, offer up “Lady Gaga“. 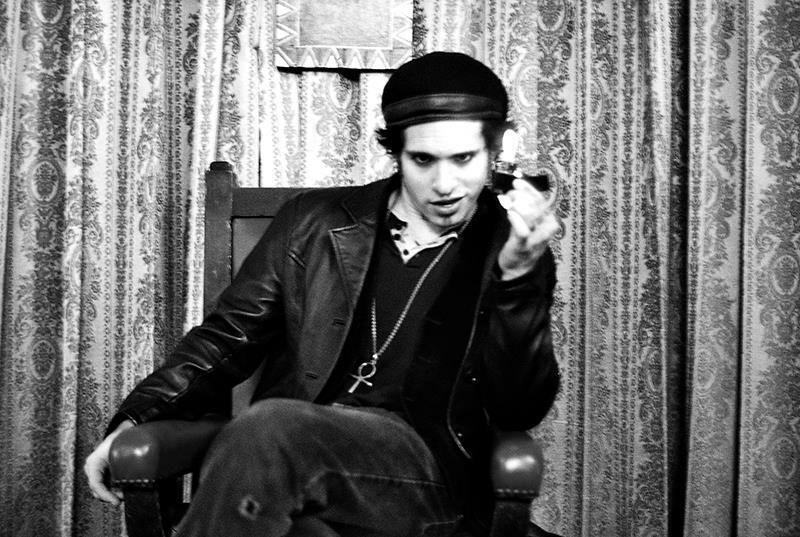 This New Jersey garage-rock band is another one of Gar Francis’ projects. The song, humorous and up tempo, has a dynamite power start. There are great transitions and I dig the guitar riff. Great song. Still, what a wonderful name for a band. 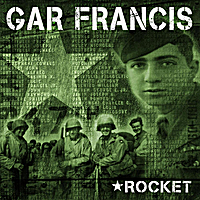 One of the most meaningful songs I have ever heard, Gar Francis’ “Rocket” touches me. This heartfelt tribute to American soldiers, raises powerful emotions as an acoustic number. The vocals are something out of Bowie’s Hunky Dory, and this is not the first time I have made a Bowie reference about Gar. The beautifully played strings set the tone and mood amid the haunting melody. Wonderful lyric like, “rest my faith against my gun”, drive home the message. I like Gar Francis unplugged. 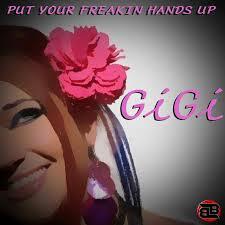 New Jersey singer, songwriter Gigi, contributes one way cool tune. “Put Your Freakin’ Hands Up” a pop-dance track, in the Carly Rae Jepsen “Call Me Maybe” style, has a great guitar intro and some amazing double tracked vocals. The melody, pure pop and the guitar riff in the bridge/chorus, wonderfully cool. The minimized instrumentation during the verses highlights the vocals that come with some great effects. Wonderful song with an incredible hook. 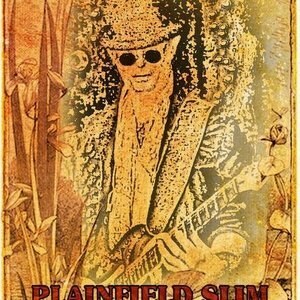 Plainfield Slim, Gar Francis’ alter ego, offers 2 blues tunes. 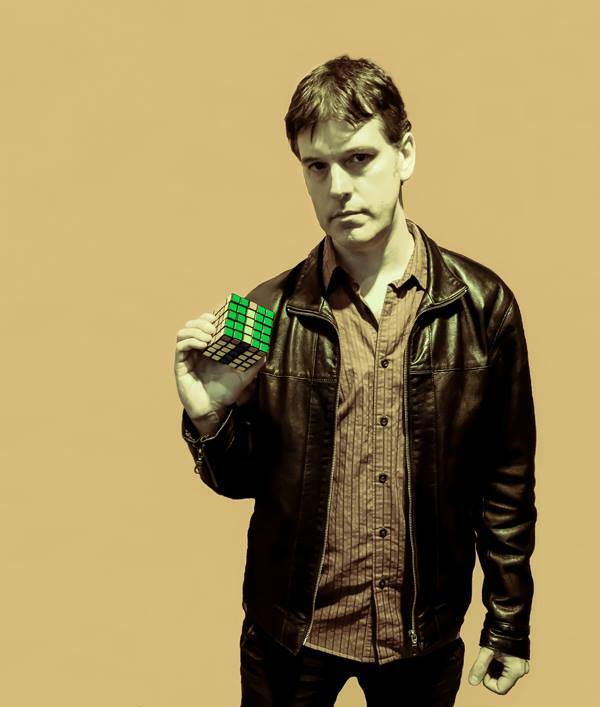 “Dirty Girl” has wonderful southern blues-rock guitar and sweet, double time drumming. The slide guitar rocks within a cool vocal track and nice harmonies. I swear I hear a train in there. “Let Go My Hand“, delivers a wonderful blues riff and a great rock beat. I love the guitar solo and the muted effect to the entire track. Jersey blues are way cool. 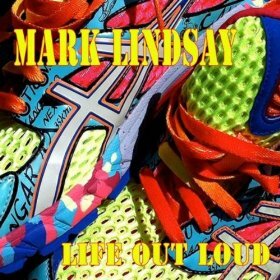 My choice for coolest song of the year, “Merry Go Round (Christian’s Song)” by Mark Lindsay is a definite bonus. What can I say about this song that I haven’t said in my review of the Life Out Loud album? Way cool 60s organ, great harmonies, exciting guitar, wonderful changes, and I really dig the “less is more” drumming style. The vocals rock, the melody, dynamite and well, this is my favorite Mark Lindsay song since “Kicks“. Coolest song of the year for sure. Well, there you have it. 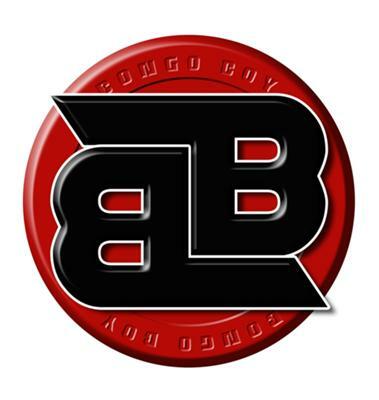 The Bongo Boy Records singles compilation. The genres are varied, with something to please everyone. 11 tracks destined to amaze and entertain. 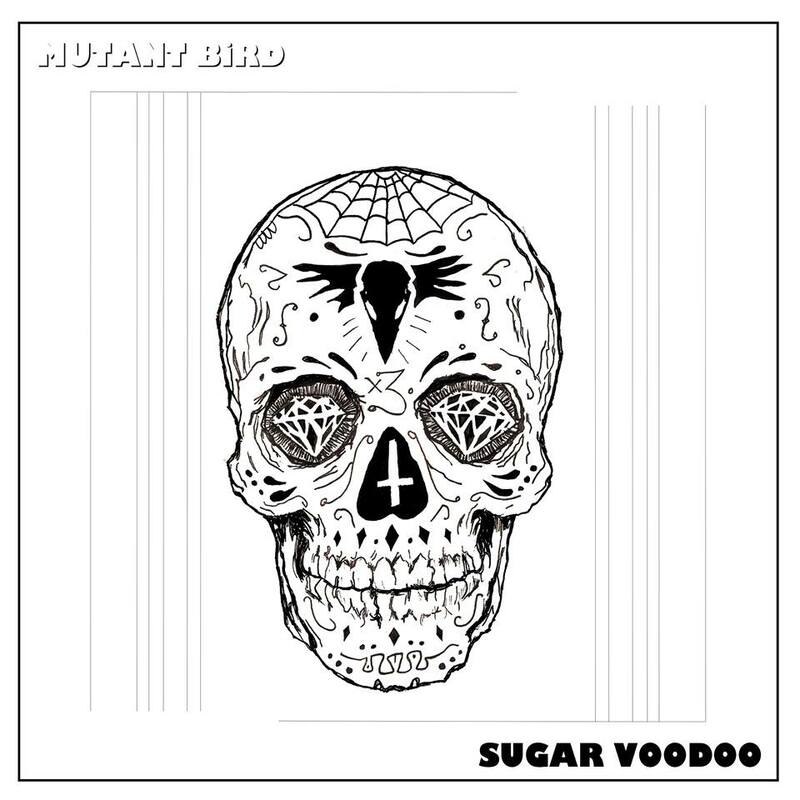 This album will rock you, and it will surprise you. 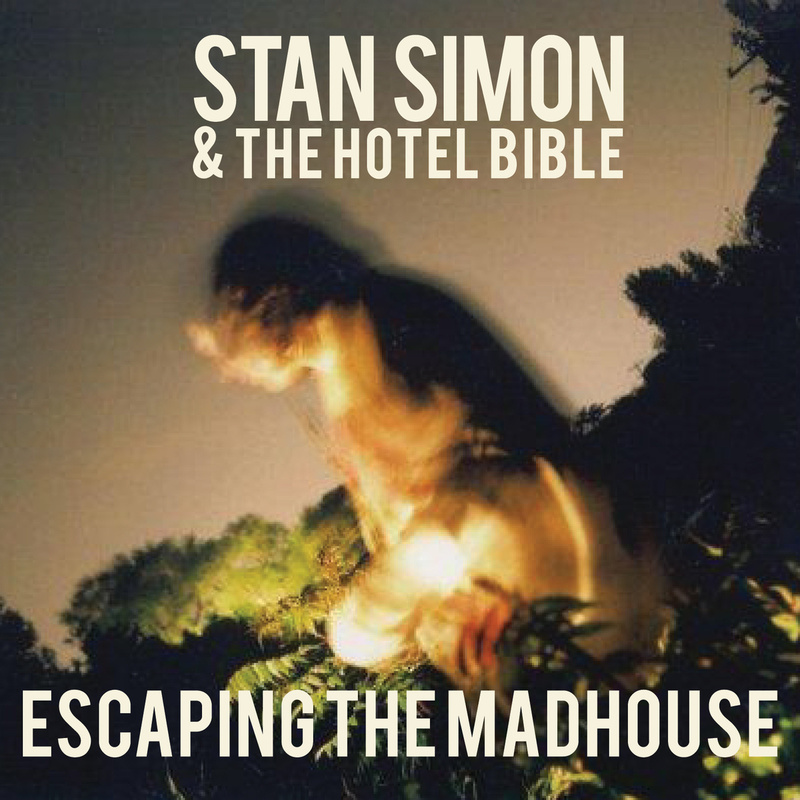 An amazingly eclectic collection of songs by incredibly talented artists. I would liked to have seen Gar Francis’ “Back In 1985” included on this record. Check it out for yourself and see what’s really going on in New Jersey. Its not just Snooki and The Sopranos. A must have for every collection.